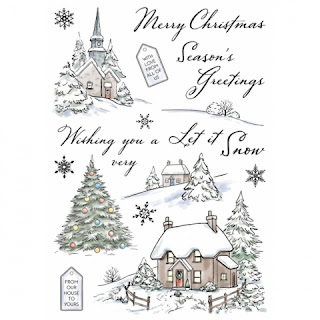 ATG option Anything Christmas Goes, a DT card for HMFMC. At House Mouse &Friends we are ready with this years last challenge. but we always have a theme for those of you who wants a challenge! I love this motiv- well I love all my HM images, but this one is so cute. means 'Christmas Hugs' in norwegian. I'ts a card design I've used several times before. 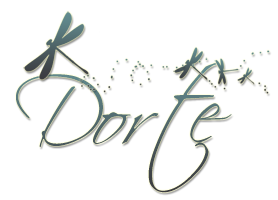 for this last challenge theme of 2017 .
brads, dies, or even daubers, you'll find them at Pizzazz Aplenty. 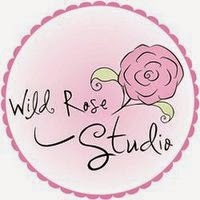 Prize from Pizzazz Aplenty is a Surprise package to the value of $40 of Embellishments and Dies. Don't you just Love surprises!! Many thanks to our Sponsors for their generosity throughout 2017.
returning on Monday Jan. 8th 2018. Y & Z are for? 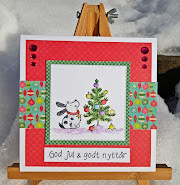 A DT card for ABC Christmas Challenge. and Samantha is the host. and I think you need an explanation. and for me it's a 'Yummy' meal! I have added some glitter onto the letters. when I return from job it's already dark outside! And there is a cute little prize from the challenge host, Samantha. ATG option Birthday in December, a mid way reminder for HMFMC. 'Take Time To Smell The Flowers'. Its one of my favourite HM images and I've used it several times. The ribbon and flowers are so old that I can't remember where they are from. 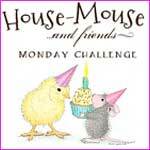 We have a new chall theme starting today at House Mouse and Friends challenge blog. or CD rom for all our challenges.. The House Mouse stamp I've used for my Christmas card, it's called 'Deck The Halls'. It's a large stamp, so there's no space for a lot of embellishments. Some white ribbon, a button and some pearls, that's all. 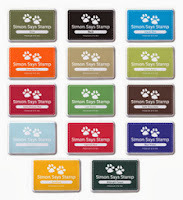 The sweet paper with oenaments is from Basic Grey- Eskimo Kisses. but colouring up the image I choose a wrong red for the ornaments. So I had to find some other papers!